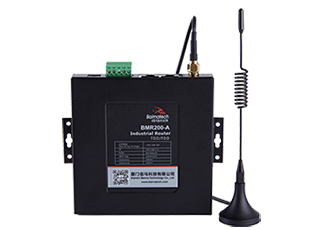 Baima industrial-grade wireless routers are mainly used in smart environmental protection, intelligent transportation, smart municipal, large-scale equipment remote monitoring, etc., to achieve remote data collection, wireless transmission, Internet of Things / Internet access, wireless Internet access, remote data monitoring, remote management of equipment Comprehensive functions such as control, image video remote acquisition and transmission. 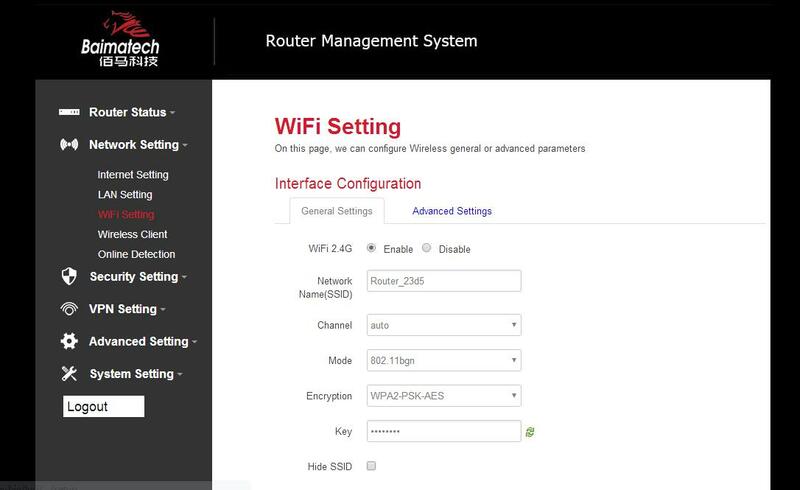 This article focuses on: in the case of not plugging in the card, not connected to the external network, multiple terminals (taking the PC as an example) while connecting a Baima BMR400, mutual access between the PCs, thereby enhancing the implementation of the router The understanding of the function focuses on the setting and application of the wireless function of the router. 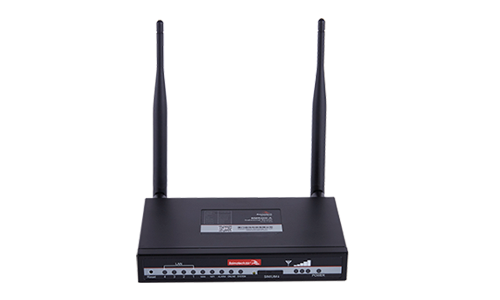 WIFI is a technology that allows electronic devices to connect to a wireless local area network (WLAN). 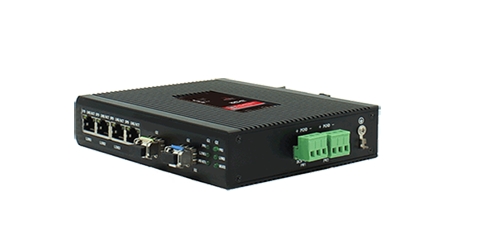 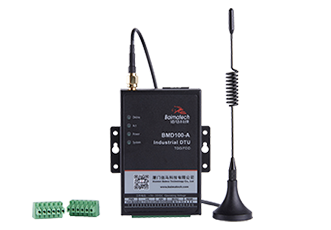 The BMR400 series supports WIFI functions, which facilitates wireless connection, router management settings, and local area network establishment in wireless conditions. 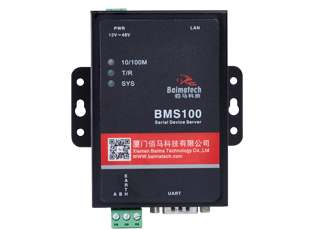 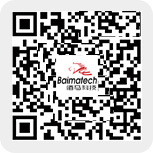 The terminal PC1 and PC2 are connected to the Baima BMR400, an industrial-grade wireless router with WIFI function independently developed by our company, to form a simple local area network model. 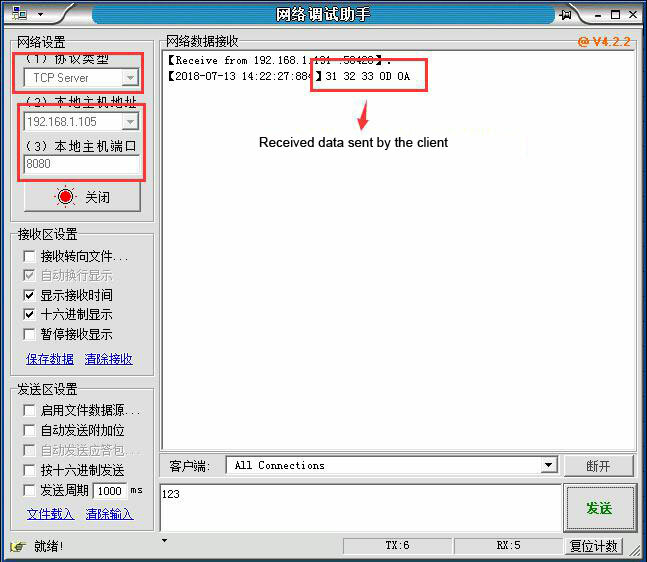 First enable the WIFI function of BMR400, then enter the user name, select the mode, encryption mode, enter the password, and finally click save. 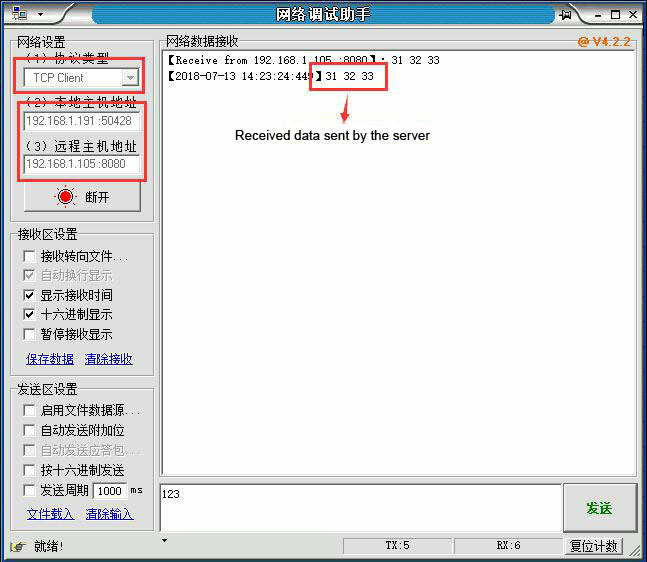 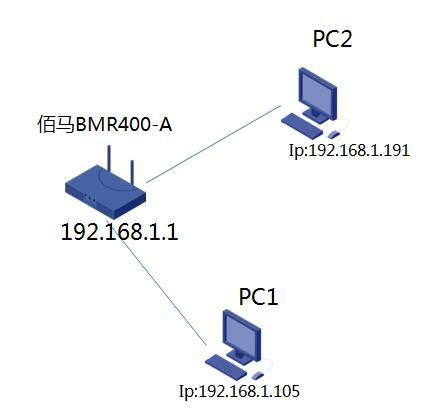 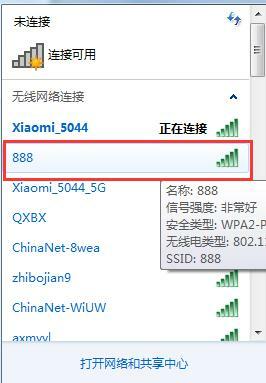 PC1 and PC2 respectively search for the router 888 network, and then enter the password and connect to the industrial-grade wireless router BMR400. 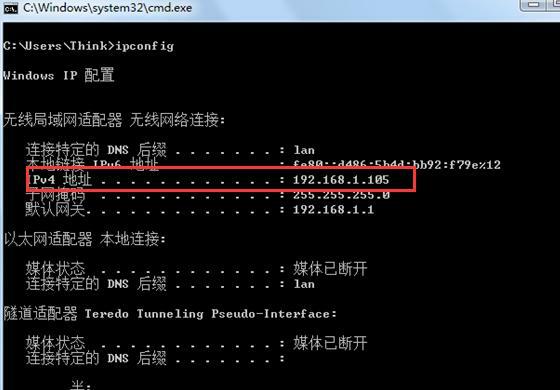 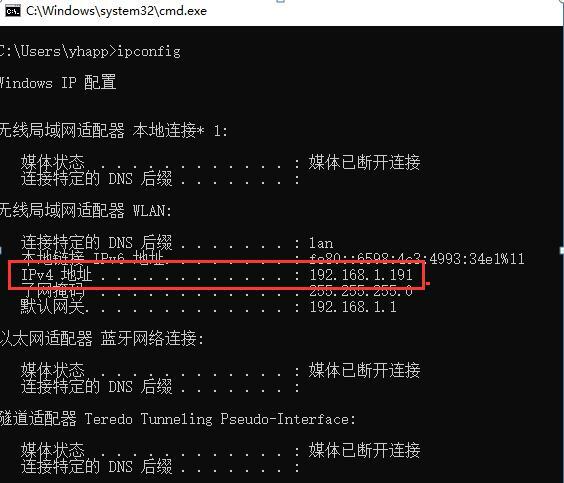 Open the network debugging assistant, use PC1 as the client, PC2 as the server, and the client and server send data to each other to verify the feasibility of the terminals in the local area network. 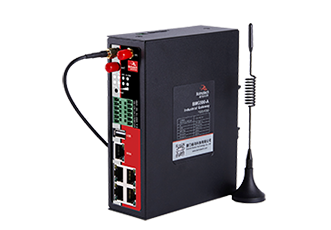 Previous: Nothing Next: How to configure VPN of BMR400 industrial cellular router?